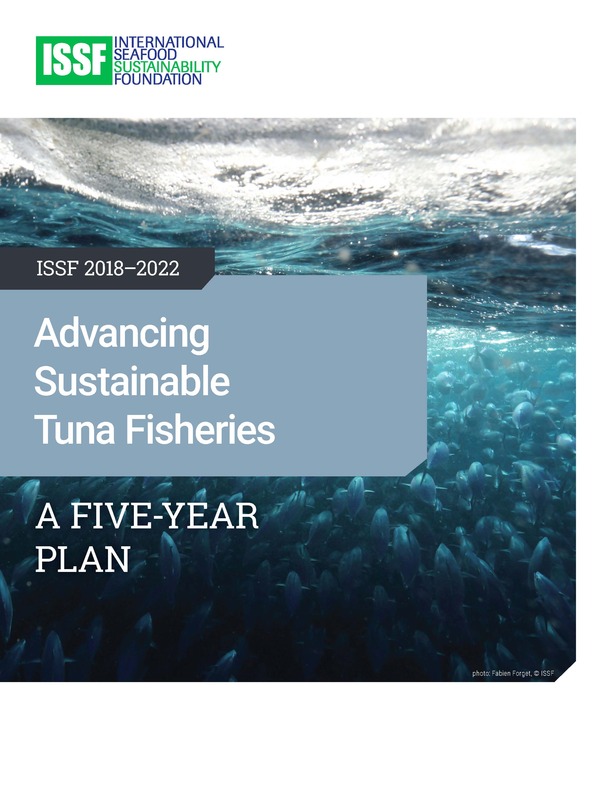 ISSF’s 2018-2022 strategic plan, Advancing Sustainable Tuna Fisheries: A Five-Year Plan, lays out our mission and approach to meeting sustainability objectives over the next five years. The new strategic plan is activated through three core pillars of science, influence, and verification — encompassing tuna stock health and fisheries bycatch, outreach to Regional Fisheries Management Organizations (RFMOs) and vessels, partnerships with tuna companies, fishery improvement support, and many other areas. Visit the strategic plan microsite for highlights. 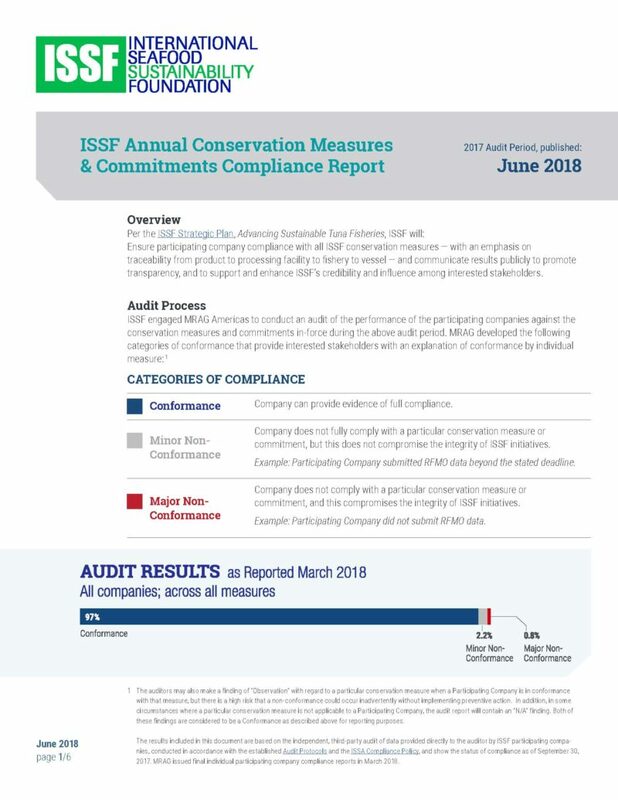 ISSF’s ultimate objective remains improving the sustainability of global tuna fisheries so they are capable of meeting the Marine Stewardship Council (MSC) certification standard without conditions.